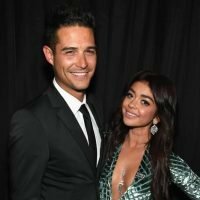 Home » Celebrities » Sarah Hyland Hits Back At Hater Slamming Her For ‘Naked’ Selfie With BF Wells Adams! Sarah Hyland Hits Back At Hater Slamming Her For ‘Naked’ Selfie With BF Wells Adams! 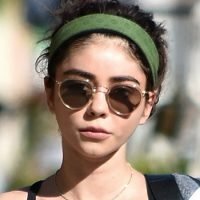 Sarah Hyland is sick of the haters! After being criticized over her appearance with plastic surgery rumors , the Modern Family starlet addressed the latest criticism about a new picture she posted to Instagram on Monday! Related: Sarah Totally Made The First Move With Wells! Sharing a cute picture of her with new boy….